As we welcome the Fall season, but that doesn’t mean you should stop swimming in your home pool. One of the best ways to extend the pool season and to be comfortable in your pool throughout the year is to invest in a solar pool heater. 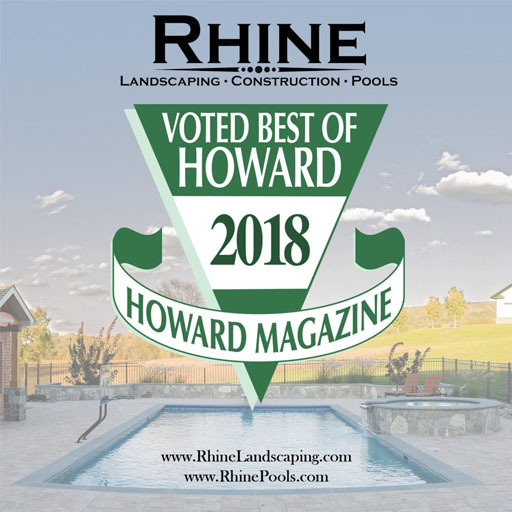 The energy saving heating device is the perfect option for keeping your pool warm even into the latter part of the Fall season. There are several advantages of installing a solar pool heater into your pool that your whole family will enjoy! A solar pool heater is one of the best energy efficient options out right now because it operates with the pump you already have in use. The device works by using solar panels to receive heat from the sun and transferring that heat back into your pool. With your pool heating using energy from the Sun to heat your pool, it is saving your energy and money on your utility bill. The EPA states that a solar pool heater usually has an upfront cost of $3,000 to $4,000 and has a payback period of 1.5 to 7 years. After that period, your solar pool heater will heat your pool for free for about 10 to 15 years. One of the best benefits of a solar pool heater is right in its name. The device heats your pool with solar power which is a renewable resource, so it reduces your carbon footprint. Solar pool heaters reduce the use of fossil fuels and in turn decrease the pace of global warming. So it is friendly on your wallet and the environment! The average home pool season is around 3-4 months, but with the installation of a solar pool heater, you can extend the season a couple more months. The environmentally friendly heating device allows your whole family to get the most out of your home swimming pool.